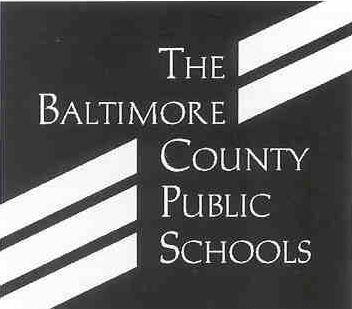 This informational web site summarizes the Baltimore County Public Schools program of archaeology education. This web site is designed for archaeologists interested in public outreach to formal school education, Kindergarten through 12th grade. George Brauer - Social Studies Curriculum Specialist with over 30 years of avocational archaeology experience. Patrice Jeppson - Historical Archaeologist researching effective strategies for formal school outreach.